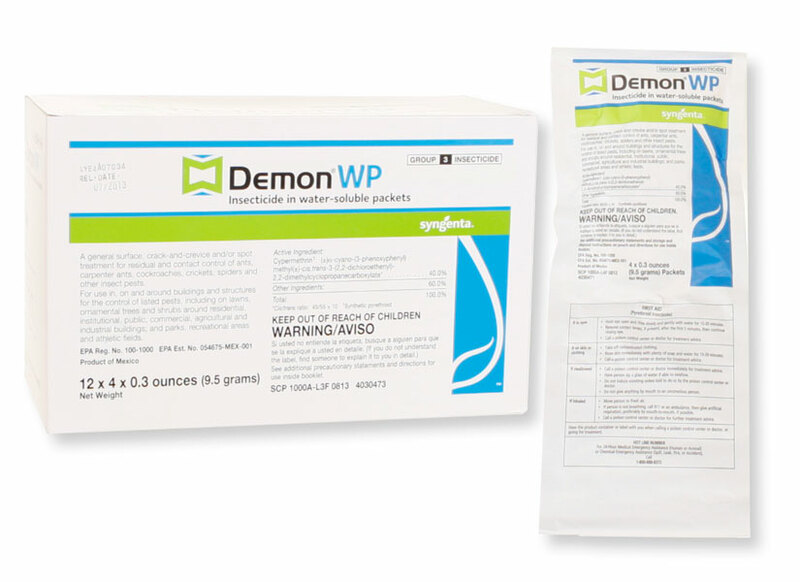 The only way to remove Demon WP is to remove with soap and water. Even then, you can't remove 100% of it. If you are considering removing it to apply a non-repellent chemical, forget it. Even tiny trace amounts are enough to repel insects. You are better off waiting a few weeks and letting it degrade naturally and then applying whatever chemical you wish.